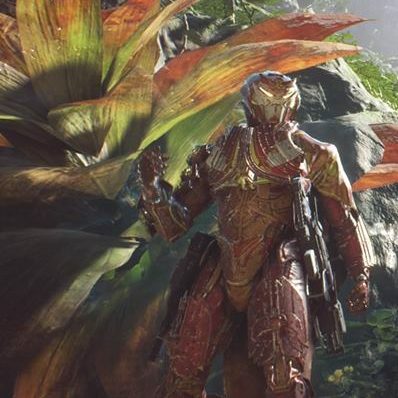 Welcome back to our 4 part series about the Javelins of Anthem. This is a great game that lets you live out the fantasy of becoming Ironman on an alien planet, and let me tell you that is FUN! 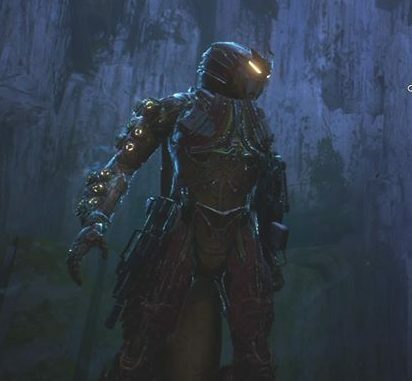 We have already talked about my favorite Javelin the Colossus, and now we are switching to the Storm. So we go from one extreme to the other with the Tank to the Mage class of character. So let’s just jump right in! The Storm was the first suit of armor I unlocked once we are able to do that at level 3. I did this one first because to be quite honest I typically gravitate to the mage characters because I LOVE love love Area of Effect Damage and being able to be further away from my enemies. Of course, since most enemies have guns range isn’t as big a deal in this game to be honest. However, the AoE damage is very nice. The Storm lives up to its namesake by channeling the powers of Ice, Fire and Lightning. I greatly enjoy the Lightning Strike ability however I have recently found the joys of using the combination of Ice Storm to freeze enemies and then sending a fully charged Burning Orb down to explode them for a nice combo attack. There are many elemental type attacks to choose from and you will have fun trying them all out in freeplay which is how I recommend trying out all of your loadouts to find what’s best for your playstyle. While using the storm I have noticed that the Marksman Rifle and Heavy Pistol seem to be a pretty good weapons combo as both have a decent range and decent power behind them and will work well when you are waiting for your powers to cool down. Honestly, though most powers have a good enough cooldown that you rarely have to spend your bullets if you have a good combo. Some powers like lightning strike have a 14 second cooldown but when paired with something like a burning orb that has only a few second cooldowns on top of being able to fire it five times swiftly it really evens out. Now with Ice Storm and Burning Orb, I have two attacks that can be fired multiple times and each has a very fast cool down so I rarely pull my guns out at all. A good rule of thumb for the Storm is to keep your distance but not too far away. A good middle distance works good as your powers can hit and you won’t be the target of most enemies like the Colossus becomes. Your shields and Armor are probably the third weakest of the four so always be watching your health if you start taking hits. One great move the Storm has is the ability to hover for prolonged periods of time. If you’re flying or you jump and then fire off one of your non-weapon attacks you will become encased in a nice little bubble that allows you to hover without costing much on heat buildup with your thrusters. This allows you to rain down hellfire, lightning, and blizzards from on high like a vengeful god and some ground-based attacks like flamethrowers and such will have a harder time hitting you. The Storm was the first Javelin I unlocked and it hasn’t let me down all that much. It’s certainly not as tough as the Colossus that I would just wade into things, but since I am used to playing AoE Mage types in other similar games, this one came pretty naturally to me. So what type of character do you usually play in this type of game? The Mage, Tank, Ninja, or Sniper? We’d love to hear from you and remember to sound off below with your thoughts. Also if you like what we do here and want to help support us please go to Ko-fi.com/thalra and drop us a tip. 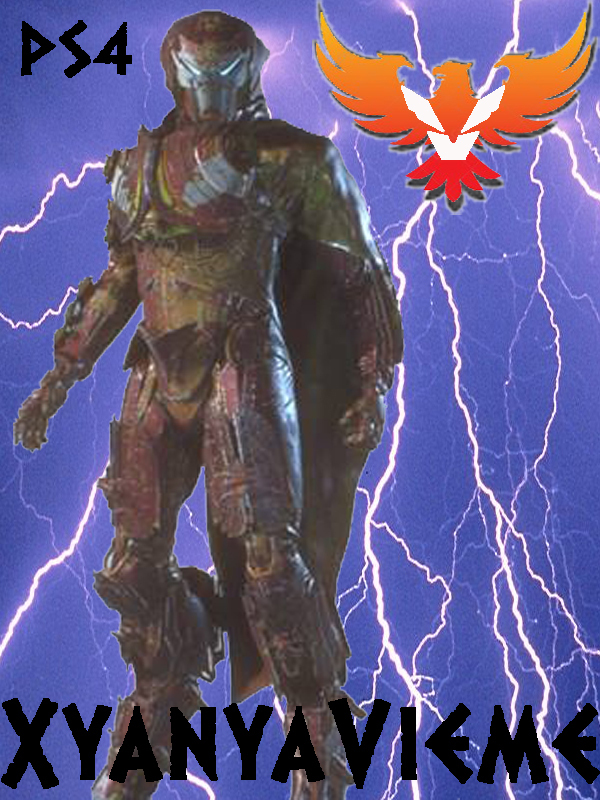 Also, hit us up if you want to join us n the PS4 for some Anthem fun!